These two words FLIGHT DELAY can make our heart sink the moment you see a new time on the flight board, and then we just think and stare now what. NOW a days it seems that wait times have become more unbearable .Travel delays can happen when you least expect them. So it is best to be prepared rather than spending your waiting time on Facebook. Delay can always happen whether you are travelling for a vacation or for a business trips.Try to use these simple strategies to help time pass by more quickly and productively. Make sure you have personal Wifi hot spot on your phone or other mobile devices that can be valuable for travelling entrepreneurs. 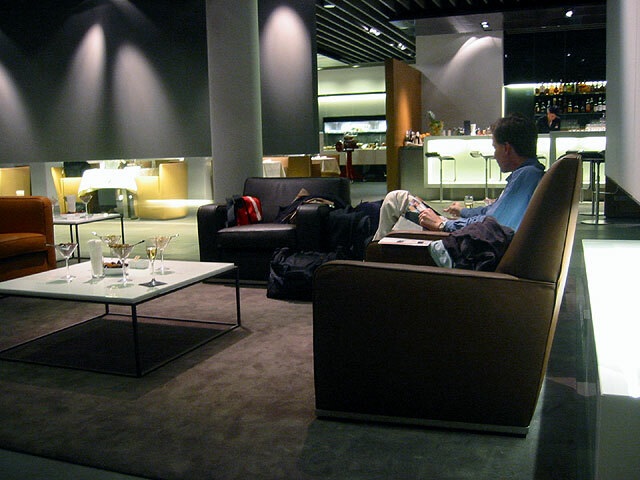 You can find a business lounge or first class lounge that offers comfortable seats and other amenities. The main thing is don’t forget your charger which will leave you stranded doing nothing. Being productive isn’t always about completing specific task right away. If you spend all your time during a flight delay, doing your work. Then you might find yourselves too worn out by the time you reach your destination. So it is important to take a break during your delay and grab a healthy snack to keep your energy levels up throughout the day. Get compensated for your delay flight in case of business loss or loss time .Put in your requirement so that you can get your money back or even a credit towards a future flight. Most of the airline passengers receive refunds for flights that are cancelled or delayed by more than two hours, even if it is a non-refundable fare. Some airlines also pay a packages of 500$ for expense like accommodation, meals, transportation and toiletries. Flight delay causes a lot of stress and one feels overwhelmed. Instead of brooding about the situation, start to meditate. Meditation can be practised anywhere. It doesn’t require any special equipment. Just a few minutes you are able to clear your mind and arrive at your destination feeling refreshed and ready for your next morning. Try to take a stroll inside the airport visiting shops of different articles; sometimes some airports have mini-spas that offer massages and other treatment. If the delay is long enough then you can go out for a sight-seeing. Find out from any local where someone can arrange a quick tour of the city. Therefore it is always good to have another plan B whether it’s personal entertainment, professional work. Find alternatives things to do, that can make your time a little more productive.